We LOVE planning and designing destination weddings! We have had the privilege of working at some of the most beautiful places on earth – Mexico Beaches, The Bahamas, Japan and of course, in Napa Valley and the Northern California Wine Country. For Suzy & Alek’s wedding we were asked to design a more modern take on a traditional luau rehearsal dinner. But the day turned out to be such a fantastic destination wedding experience for the guests. The guests started their day with a private day of games, lounging and playing in the ocean at the Kualoa Ranch Secret Island. The event included all the traditional delicious foods created by Creations in Catering including kalua pork, lomi lomi salmon, poi, coconut cake and delicious mai tais! It was a perfect afternoon and evening, even with the little bit of rain that just cooled everybody off. The Hawaiian dancer was a perfect bit of entertainment for this really fun first night experience. One of the best parts is that we finished relatively early in the evening so the bride, Suzy and her groom to be, Aleks could go back to their hotel and relax and be prepared for their wedding day. If you’re looking an an awesome guest experience for your destination wedding, let us know! We would love to help you create an amazing guest experience for your destination wedding as well! 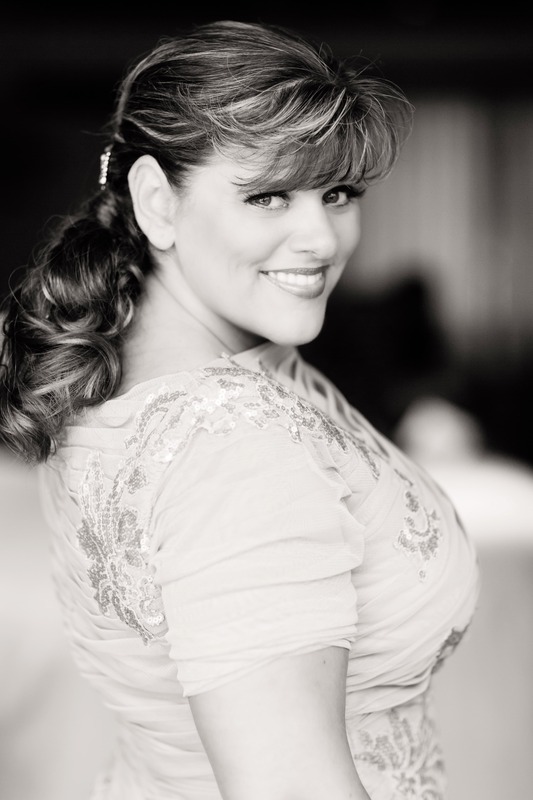 « Celebrity Event Designer Sasha Souza is on the Wedding MBA Podcast! (c) Wedding Planner Sasha Souza Events 1995 - 2019|ProPhoto Photographer Blog|Design by Northfolk & Co.